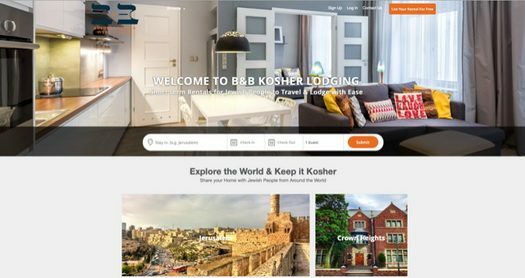 In the wake of Airbnb’s decision to boycott Israeli properties in portions of Israel, B&B Kosher has launched as a kosher alternative, and already has hundreds of properties and rooms available in Jewish neighborhoods around the world. 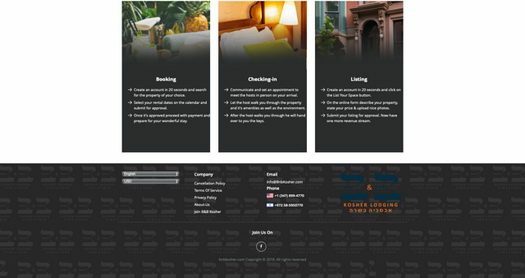 The site is launching in over 30 cities with a large amount of kosher accommodations in Crown Heights, Jerusalem, Tel Aviv, Miami, Los Angeles many more, and is quickly expanding throughout the world. There are already more than 350 properties and counting. 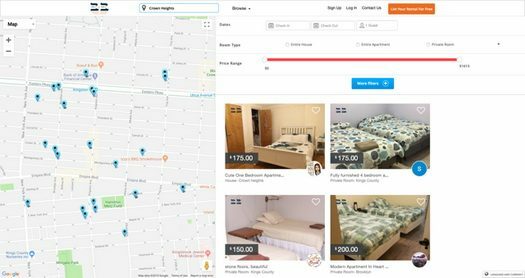 The announcement comes as Short term rentals & vacation rental owners and renters alike are looking for alternatives to Airbnb, who’s actions many deem as anti-Semitic. 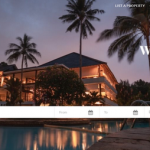 The site not only offers luxury vacation homes for short term rentals, but gives people the ability to rent a room of a house, a bed, or even an entire kosher cottage in middle of a South African Safari Game Lodge. “I grew up with a constant stream of guests coming through our doors,” says B&B Kosher founder, Yossi D. “People would knock on our door after hearing from friends that our home was always open. My siblings and I would move to the couches or mattresses and we accommodated as many people as we could. 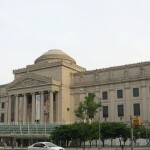 Crown Heights is renowned for the thousands upon thousands of guests that visit each year, and Yossi’s family, like many others, opened their doors and took them in graciously. 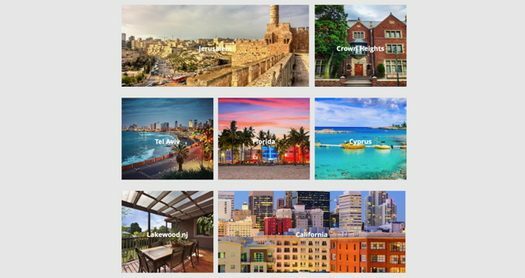 “I want B&B Kosher to help give all kosher travelers the ability to make themselves comfortable and feel at home wherever they travel. “I want the hosts to enjoy those same feelings I had as a child,” says Yossi” Meeting new people, hearing fascinating stories, and experiencing that unique Jewish connection with strangers who become quick friends. Creating an account to list or book takes all of 20 seconds. Get started at www.koshack.com. 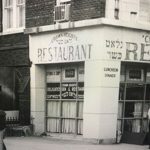 Wishing Kosher BNB much success! we are already working on that feature along with lots of new exciting features in the next update. make an app, who has time for websites? Honestly you might want to check the legality of all this…. just saying. Officially air b and b is illegal in brooklyn and I’d curious to hear what’s different in this case.